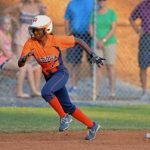 The Lady Warriors take on North Paulding in their season opener at 6:00pm on Tuesday 8/11/15 at home. 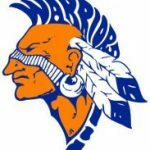 Come out and support the Warriors! 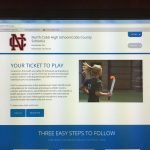 For the 2015-2016 school year, North Cobb High School and Privit have partnered to provide athletes and parents a place to submit athletic paperwork on-line, in a digital format. This company has been approved for use by both Cobb County Schools and the GHSA. Please go to the FORMS tab to access Privit! 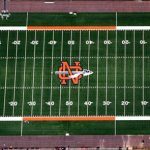 Warriors News · Jul 7 Welcome to the new NCHS Athletics Website!! Please be patient as we are currently building our site.